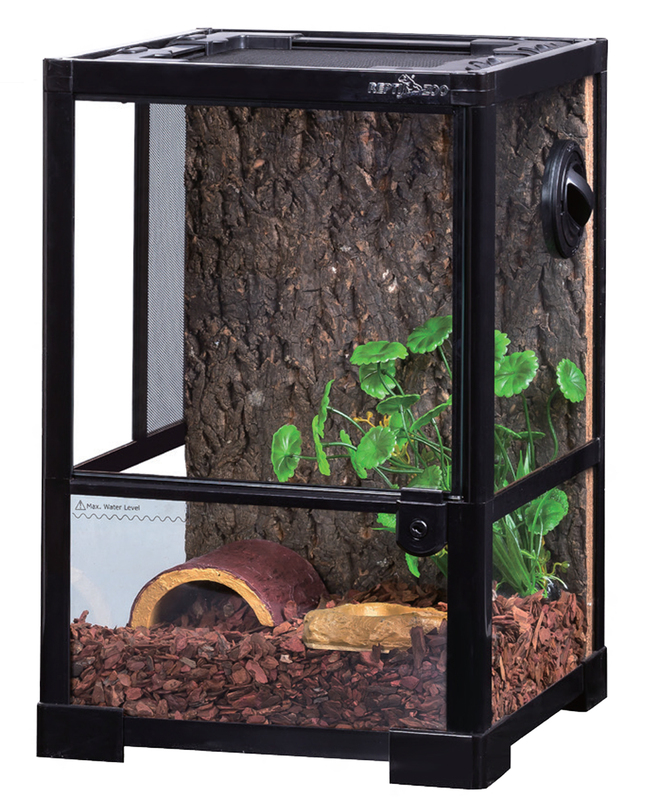 Hermit Crab Kit Round; 313x313x255. 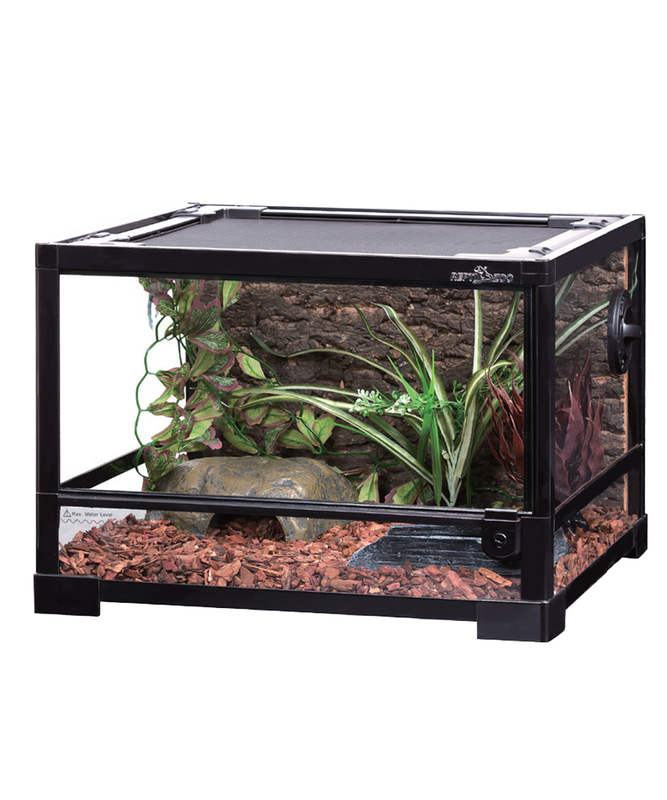 stainless steel wire enclosure allowing for maximum ventilation. 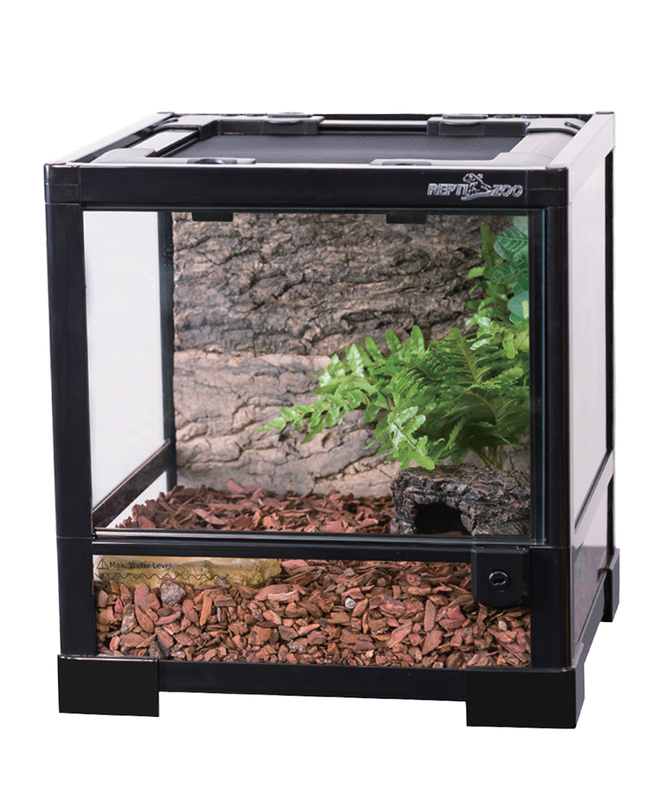 Top openable window for easy access, feeding and cleaning. 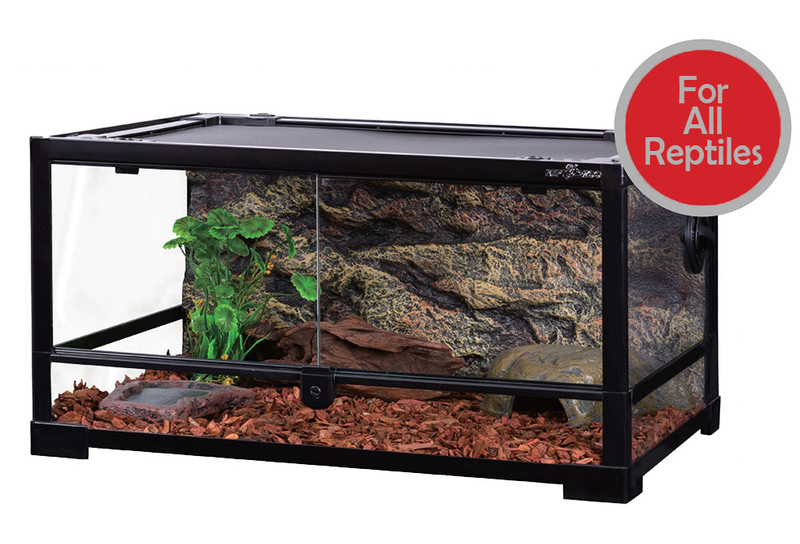 Portable, easy to carry and view. 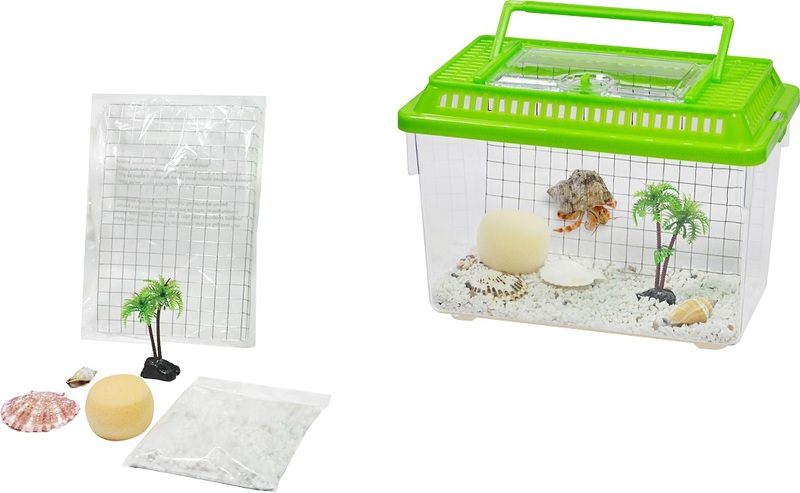 Hermit Crab Kit 260x155x190. 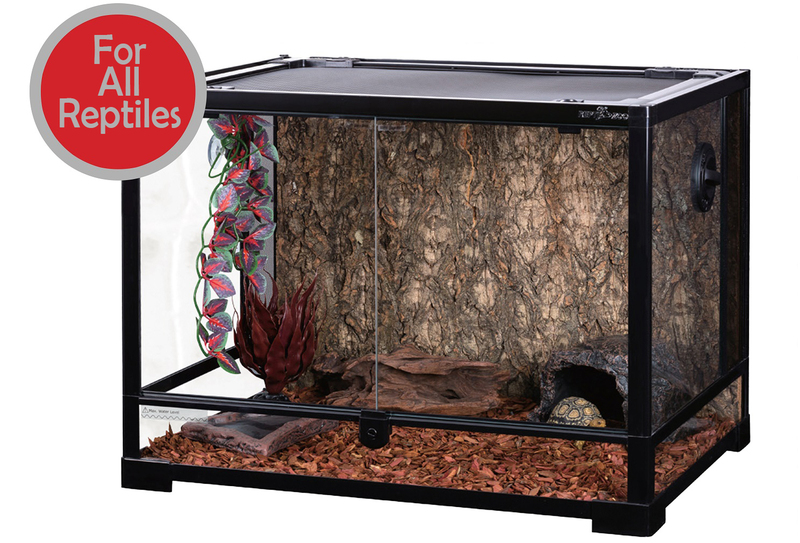 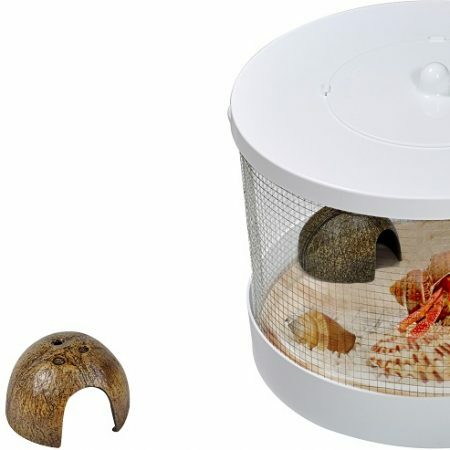 suitable for small pets, ideal for hermit crabs. 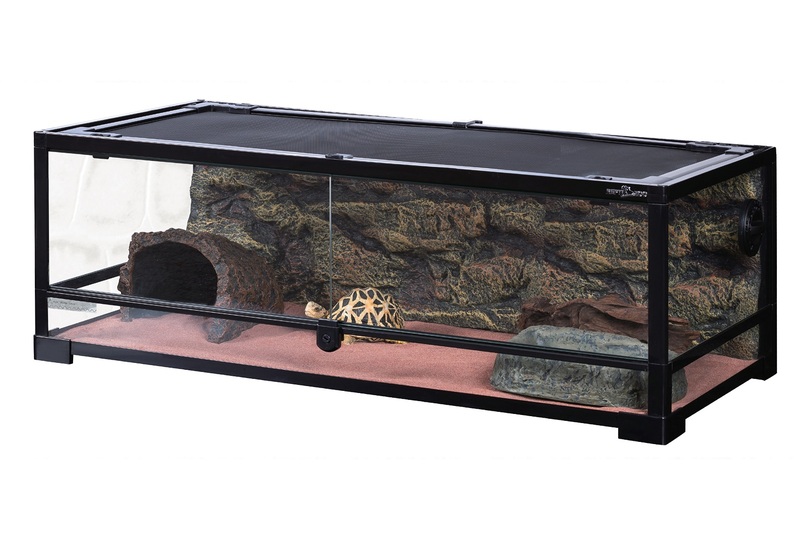 Ventilated hood with easy to open feeding door.